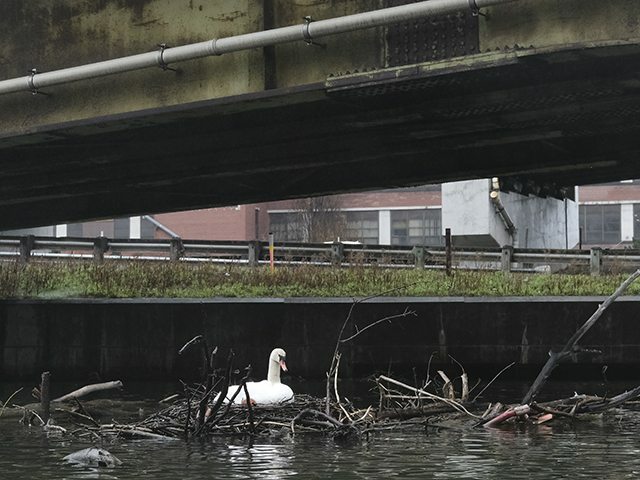 In 1969, the Don River was declared dead. But with conservation efforts and advocacy, that's changed. In 1969, the Don River was declared dead. A solemn procession made its way along College street, guiding the Don’s remains—buckets of polluted water—in a green Cadillac hearse to its final resting place. The funeral, arranged by the nascent environmental group Pollution Probe, attracted dozens of bereaved citizens who bade the river farewell that cold Sunday in November. Forty-seven years later, nearly 1,000 people gather to pay their respects to the Don. But the mood is distinctly different on this particular Sunday. This is not a day to mourn, but to celebrate Canada’s most urbanized watershed. Once deemed contaminated beyond salvation, through years of concerted conservation and advocacy, the Don has been resurrected. 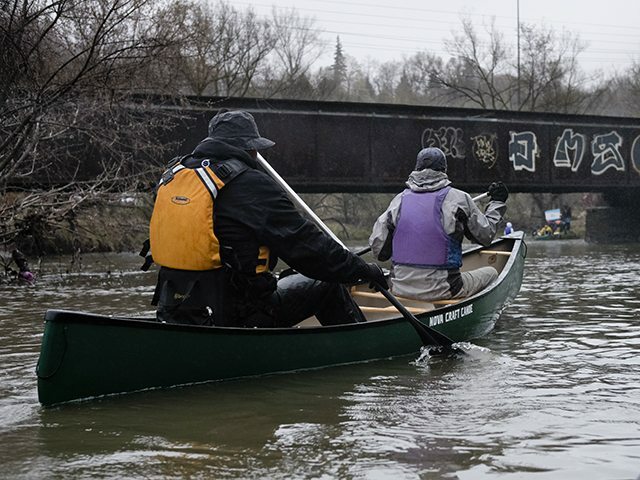 For the past 23 years, hundreds of Torontonians get together and paddle a 10.5-kilometre stretch of the Don River, from Leslie and Eglinton to the Toronto Harbourfront, and cherish what was once lost. 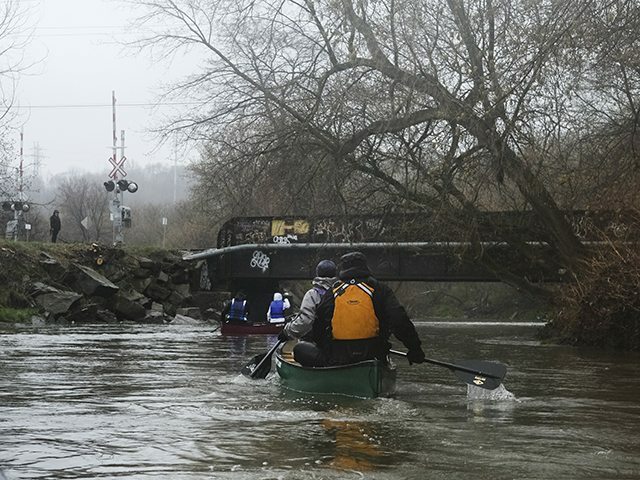 The Manulife Paddle the Don is one of myriad fundraising efforts to help restore the river and its surrounding watershed to the healthy ecosystem it was before intense urbanization nearly decimated it. By the mid-1800s, the Lower Don area was the industrial hub of the city. Several mills churned out lumber, flour, pulp and paper, joining a petroleum storage facility, and meat processing plants. When the Brick Works factory opened in 1889, the river was already toxic with industrial waste and raw sewage (at its worst, 31 sewage treatment facilities fed into the river). There were 20 landfills around the Don, and a garbage incinerator that burned 50,000 tonnes of refuse per year for 50 years. “When some of the river froze in the winter, the oil on the top of the ice would light on fire,” says Cameron Richardson, project manager for the Don and Highland Watersheds with Toronto and Region Conservation Authority . A fire in 1931 burned down a bridge at Keating Street, and another in 1943 destroyed several properties. Still, the Don continued to be, more or less, neglected. The construction of the Don Valley Parkway in the 50s and 60s and urban intensification added even more strain on the river system, not only through pollution, but by eroding the river banks; this invited floods when heavy rainfall fell. “It’s come a long way since then,” says Richardson, who organizes the annual Paddle the Don event. The TRCA had a lot to do with that improvement. Formed in 1957 following Hurricane Hazel, TRCA’s original mandate was flood management. Since then, it has evolved to include restoration and biological monitoring of species in watersheds. 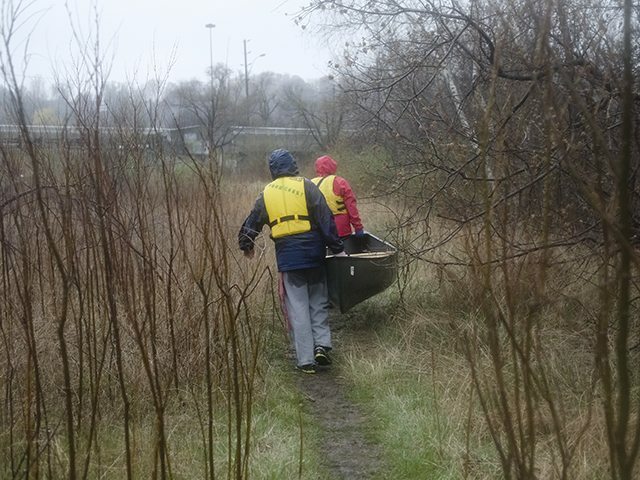 In the five decades since the Don’s funeral (shortly after TRCA was founded), more than 20 wetlands have been restored, and volunteers, governments, and conservation groups have planted more than one million trees and other flora along the river. Life, it seems, is coming back to the Don. “When we were doing our safety inspections for Paddle the Don, we saw American mink along the shores,” says Richardson. “They swim in the water and catch fish—that’s all they eat pretty much is fish.” That’s the first time Richardson and his colleagues had seen mink near the Don. “They wouldn’t have had enough food to survive before,” he says. Now with fish populations returning to the river—trout, pike, and introduced pacific salmon—there’s plenty for mink and kingfishers and other animals to feed on. For all of the Don’s rejuvenation, though, it hasn’t fully been able to shake its dirty reputation. 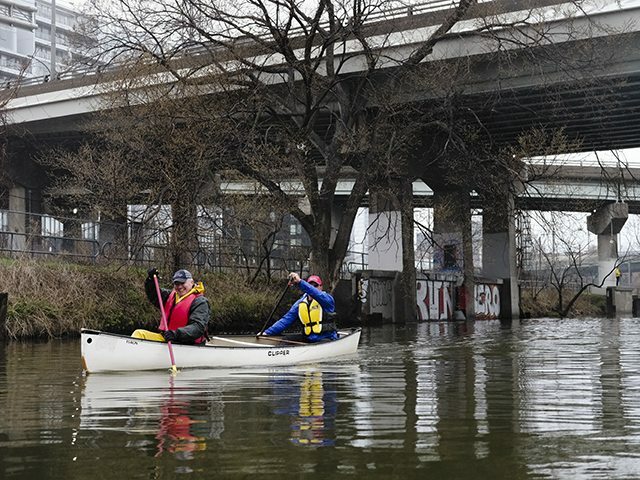 People cringed when I told them I’d be canoeing in the Don River—their expressions asked ‘why?’ and ‘are your tetanus shots are up to date?’ In fact, the lingering revulsion Torontonians have toward the river is the raison d’etre for Paddle the Don: to show people that the river doesn’t stink anymore, and at parts, it’s even beautiful. At the beginning of our two-hour paddle, it was easy to forget we were in the city. I was surprised not to hear the DVP, and rather than trash, cardinals peeked out of the shrubs along the meandering banks. At some spots along the river, the shores are littered with garbage and tents that serve as semi-permanent homes, and that sense of remoteness lifts. But then the river becomes an urban forest, where wildlife and graffitied bridge posts find harmony, and it’s magical. CORRECTION: A previous version of this story incorrectly stated that Simcoe established the city east of the Don. Torontoist regrets the error.